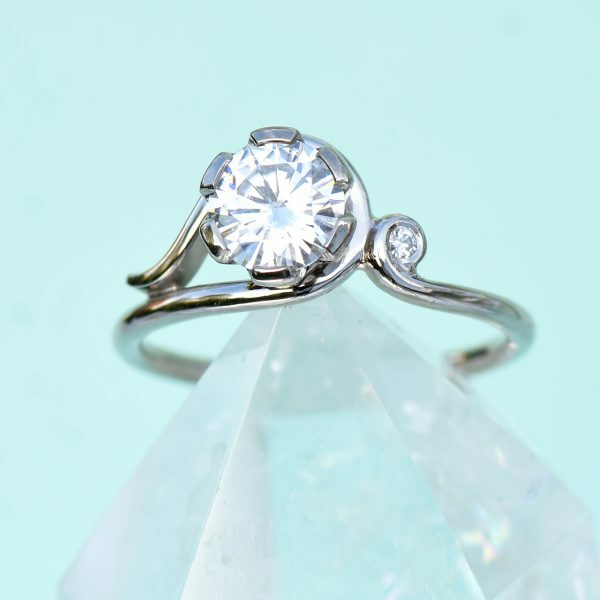 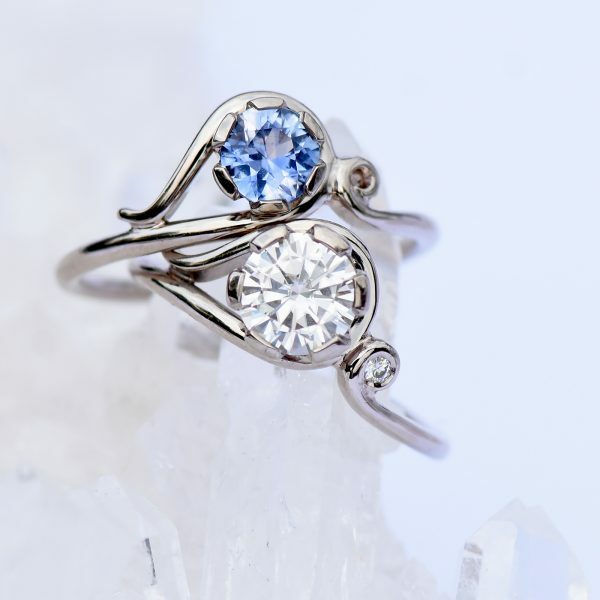 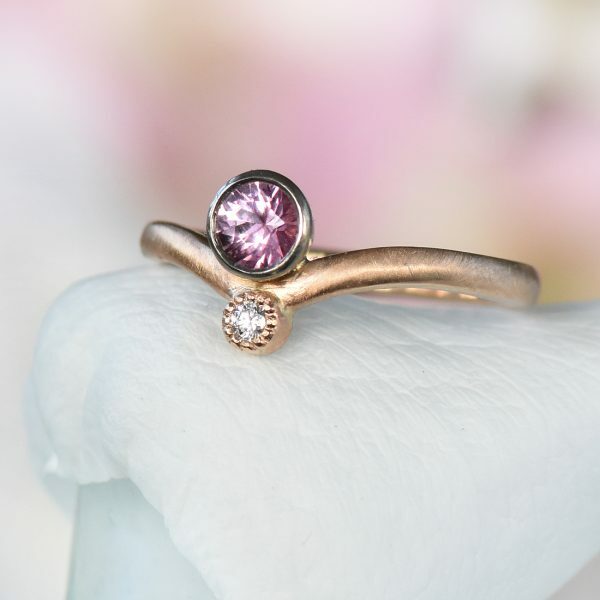 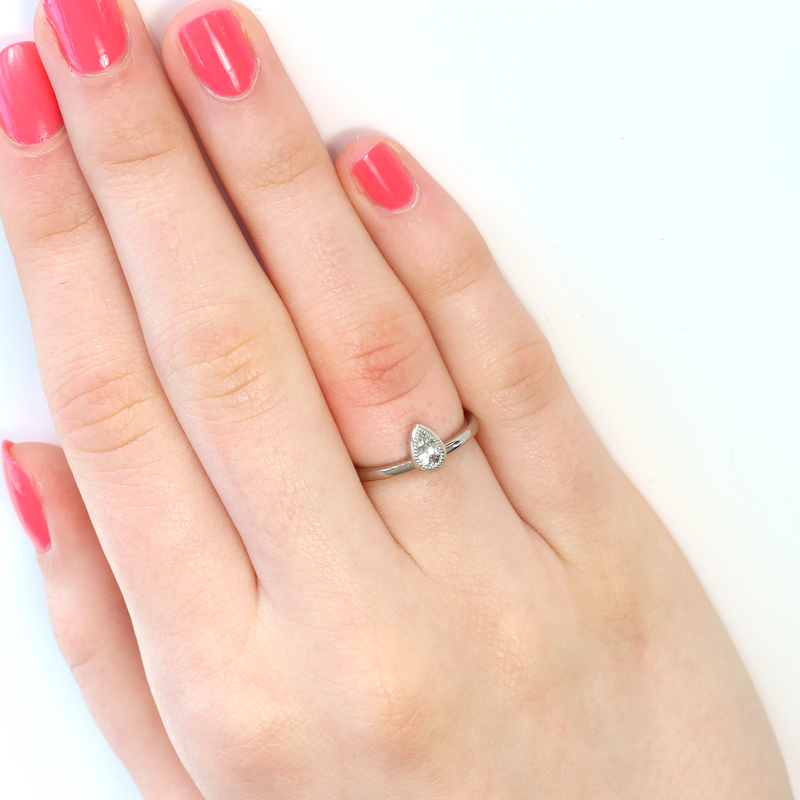 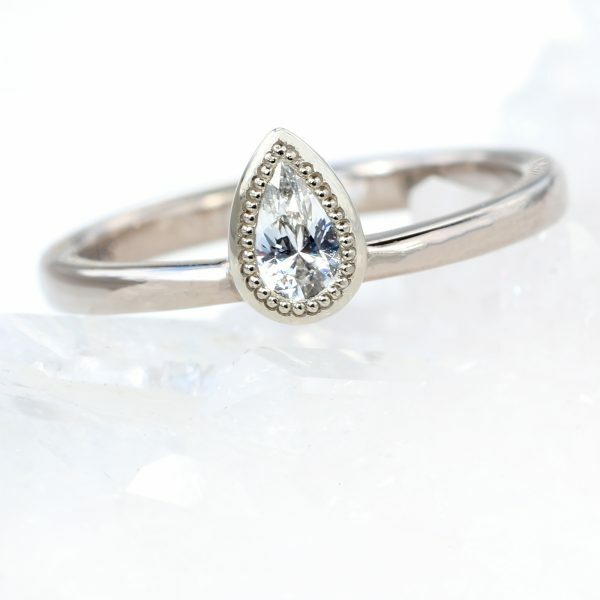 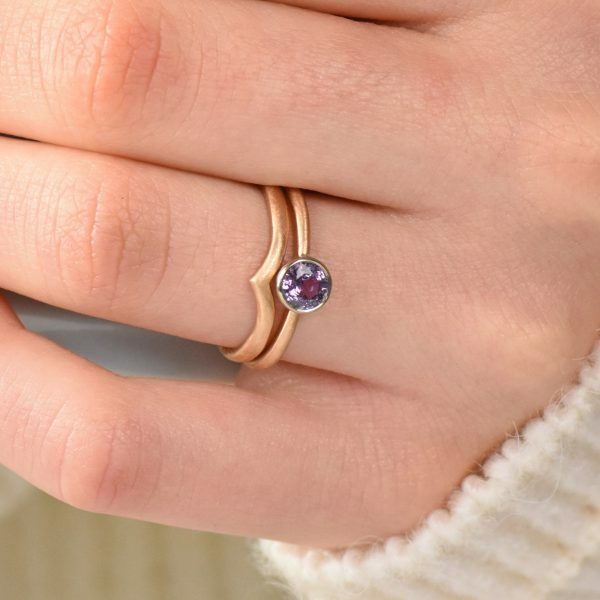 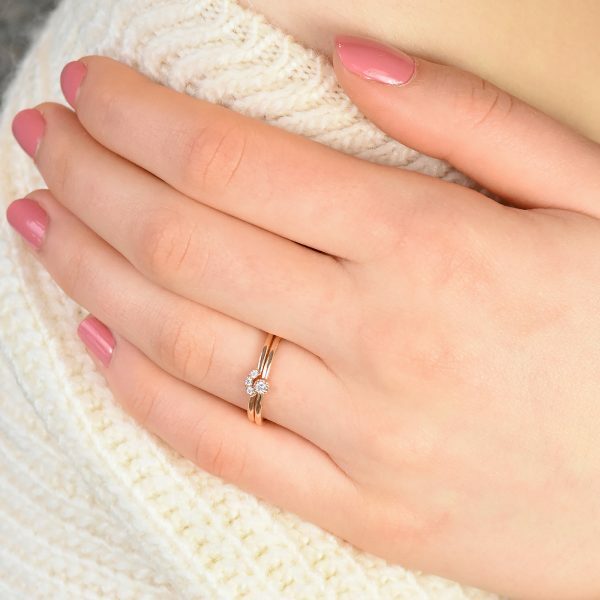 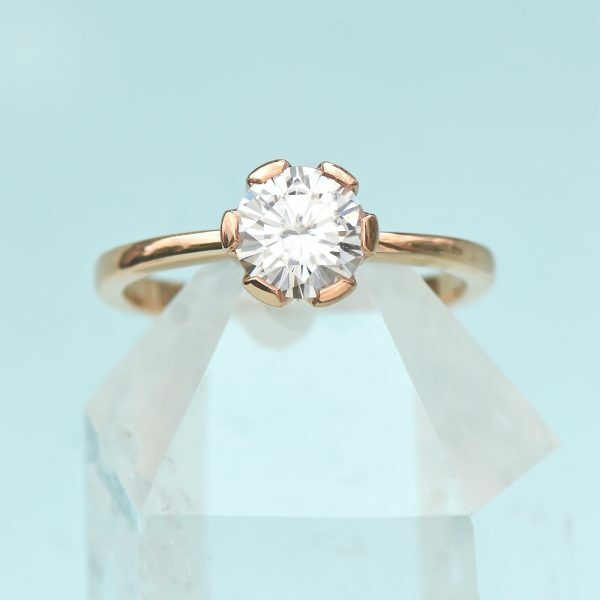 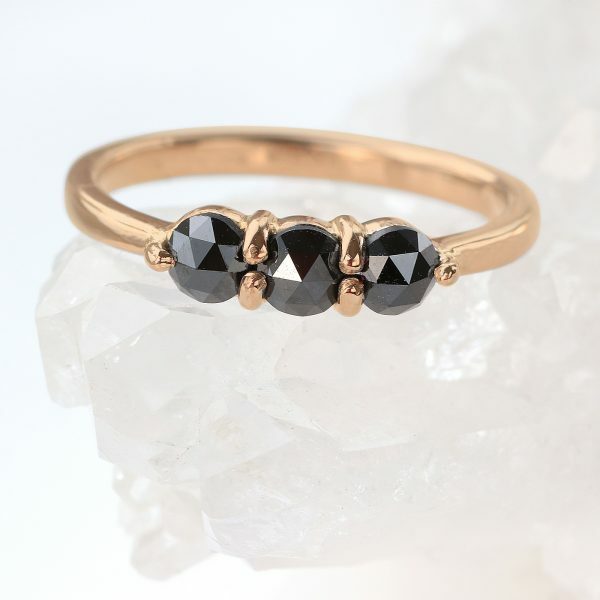 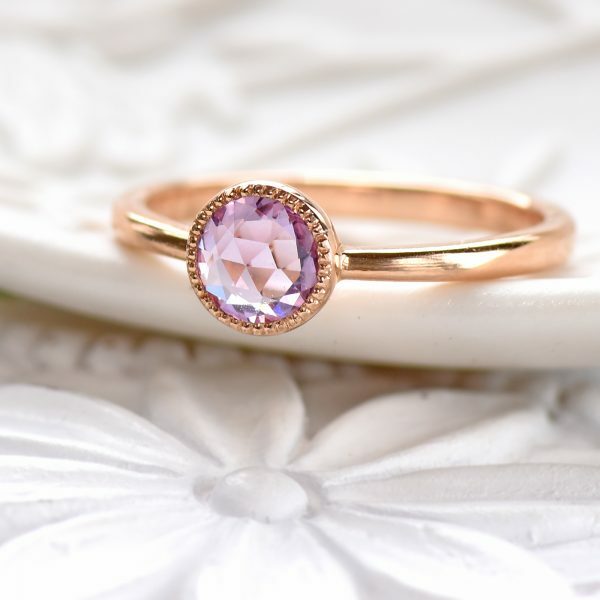 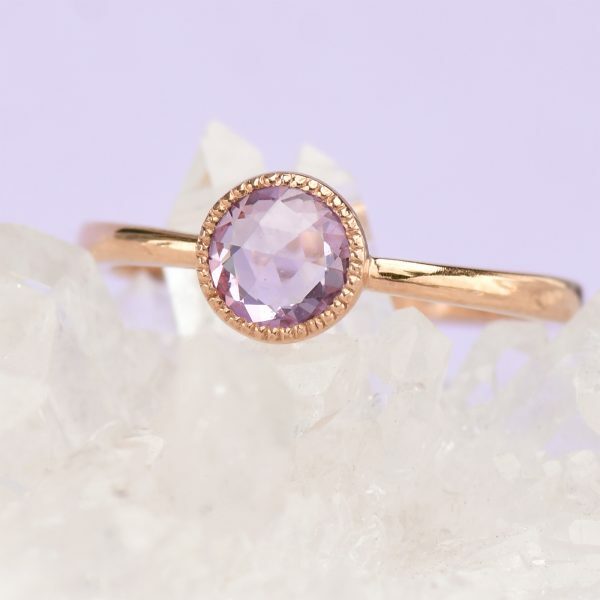 Ethical designer 18ct rose gold engagement rings by Lilia Nash are handmade to order at the Lilia Nash Jewellery Studio in Lechlade,Gloucestershire (UK). 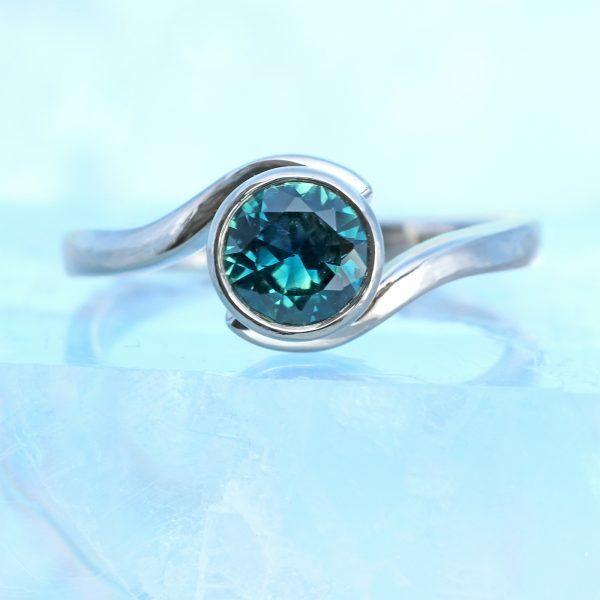 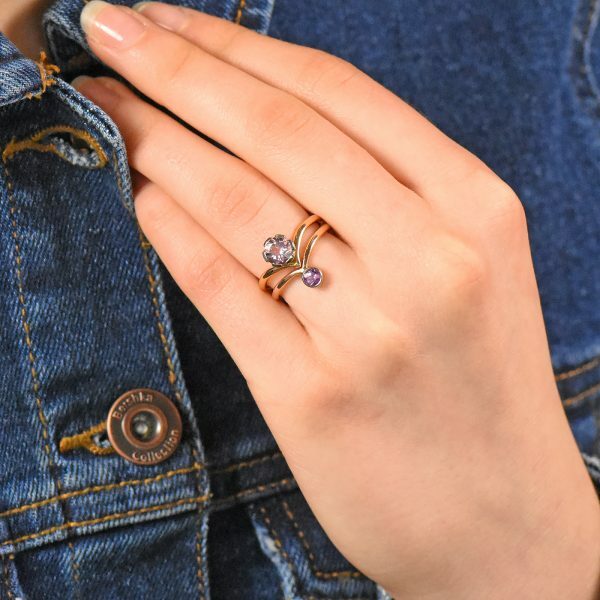 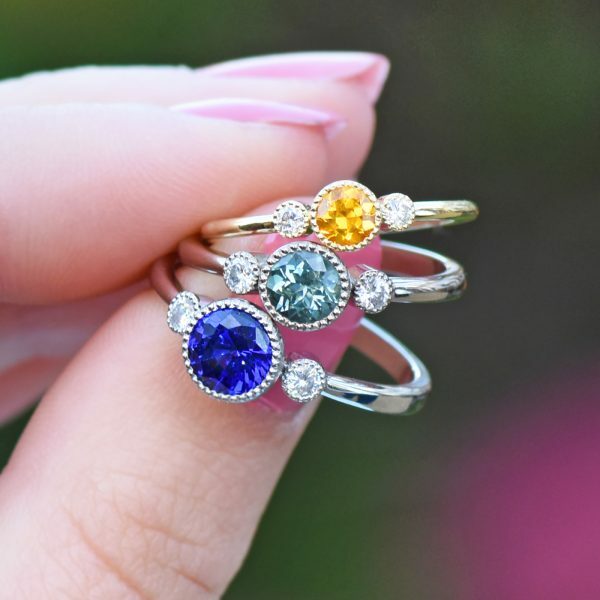 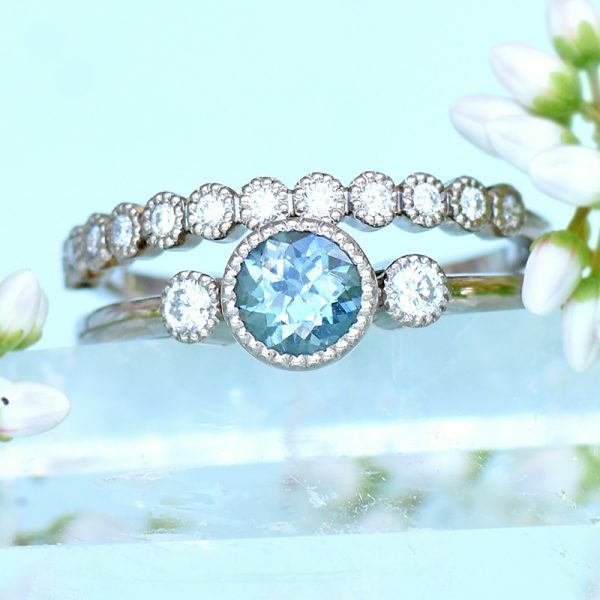 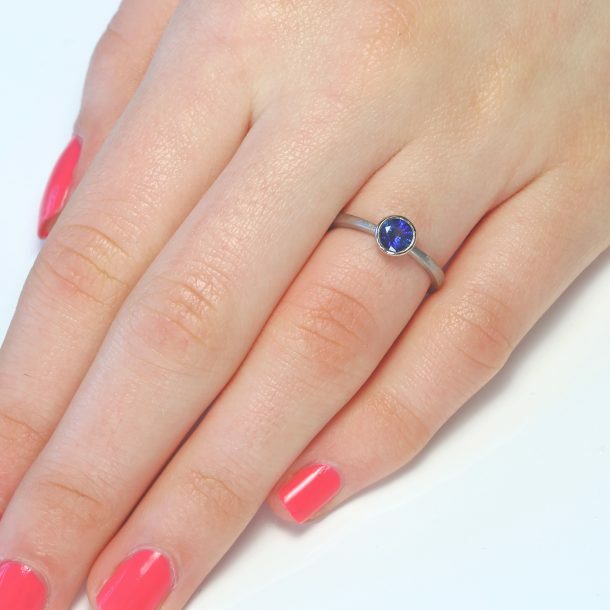 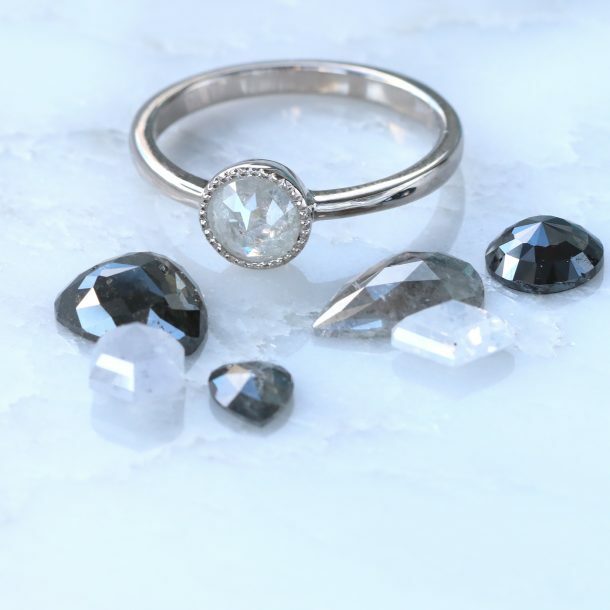 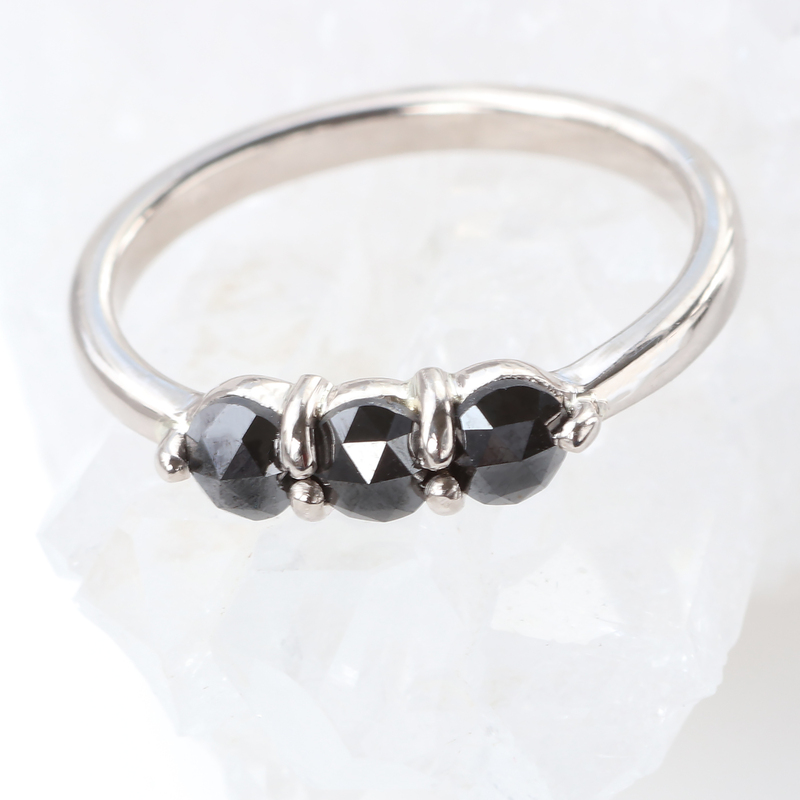 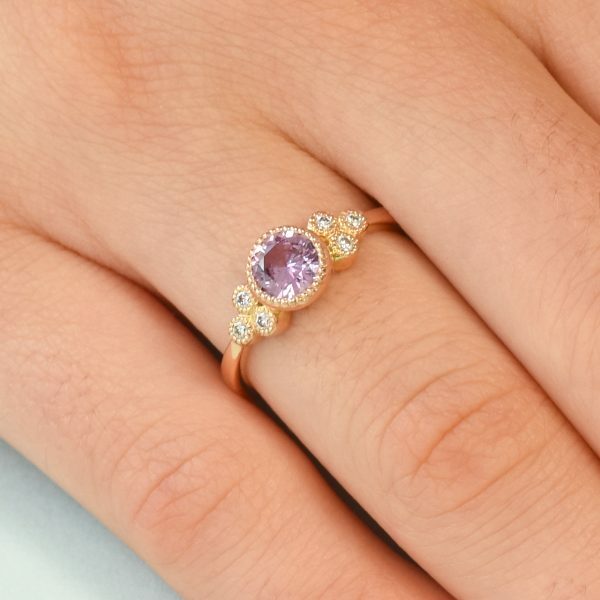 Each ring is handmade to order in your size using high quality gold and ethical or fair trade gemstones to create a statement setting. 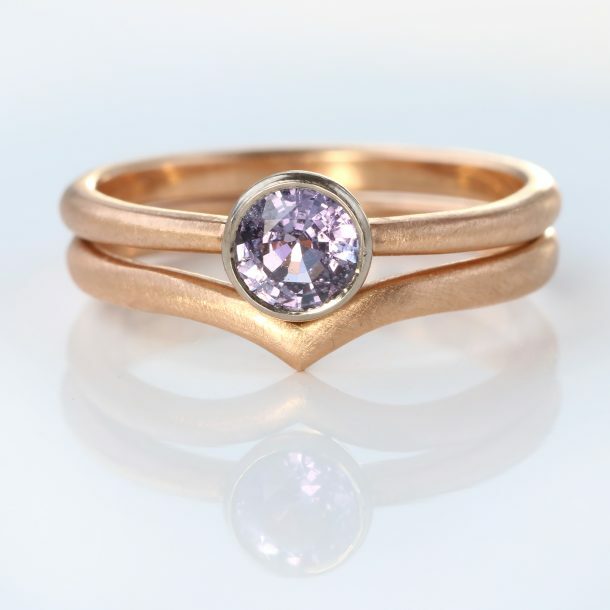 Choose one of Lilia’s made to order designs or contact us about Lilia’s bespoke rose gold engagement ring design service. 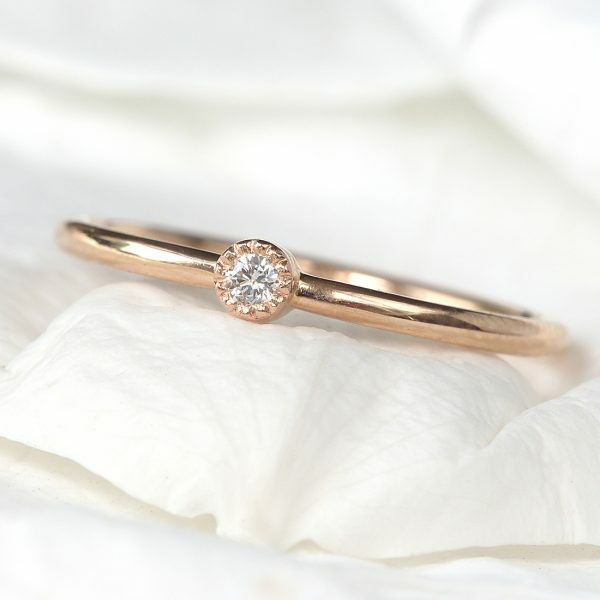 18ct rose gold engagement rings by Lilia Nash are exclusively designed and made at the Lilia Nash Jewellery Studio in England. 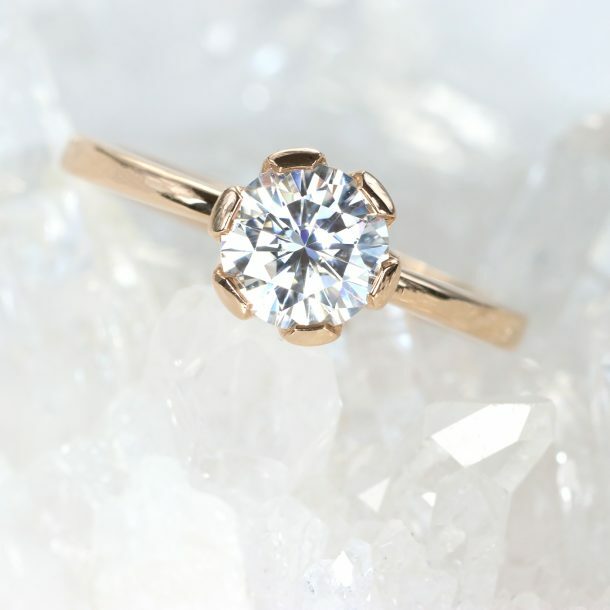 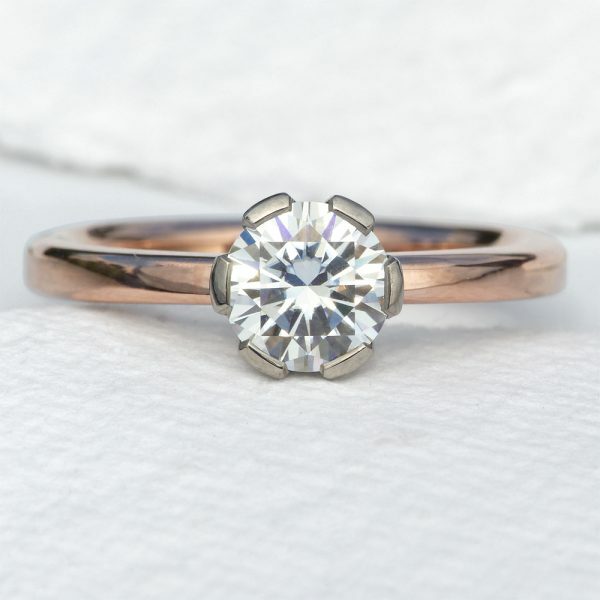 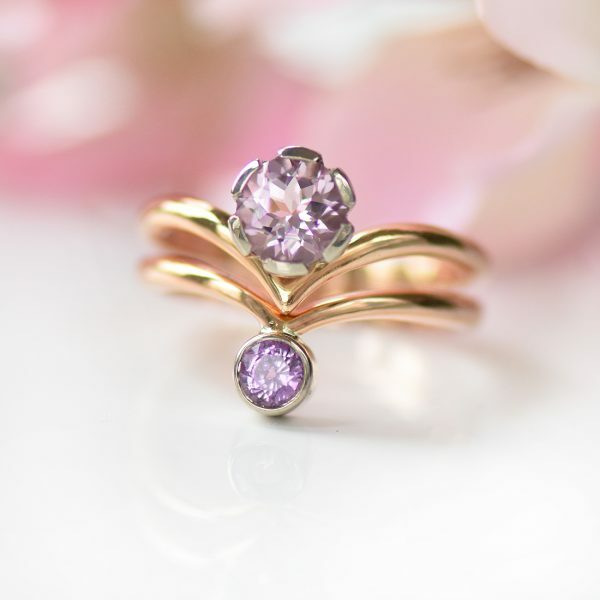 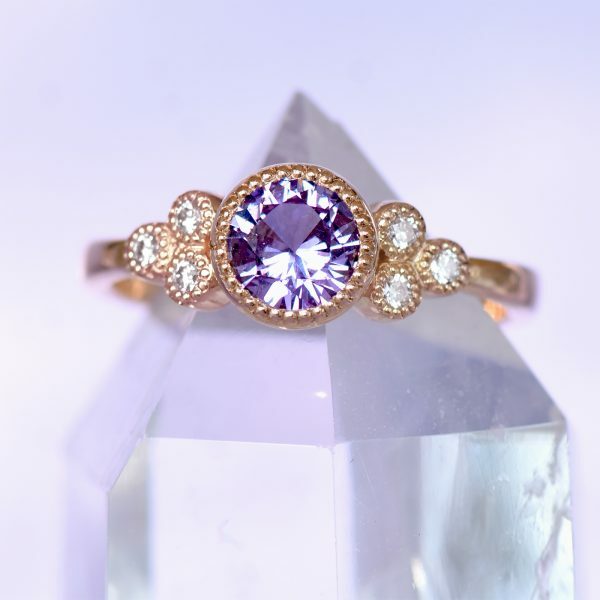 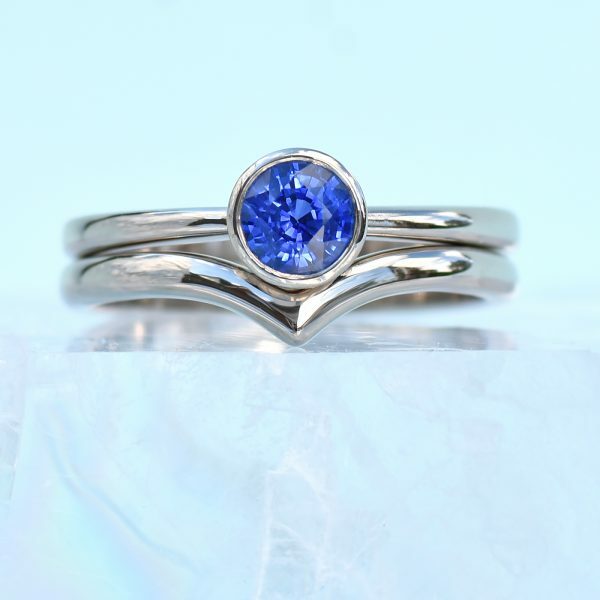 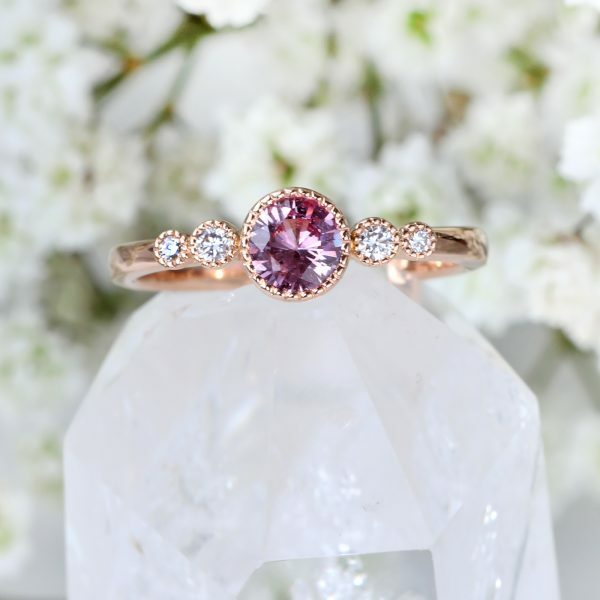 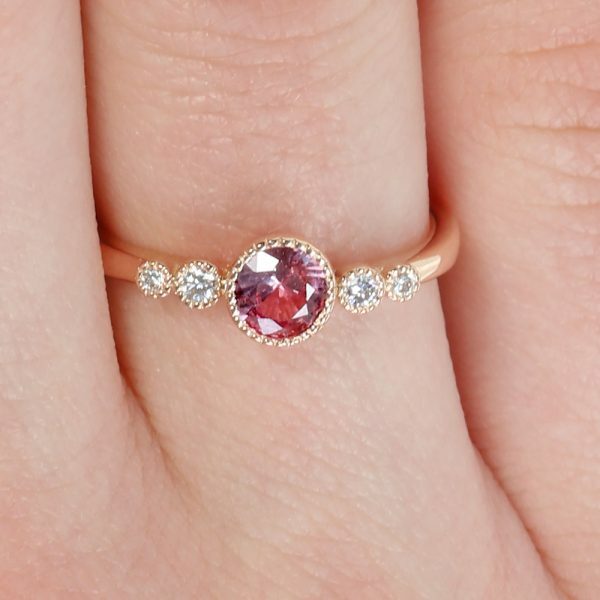 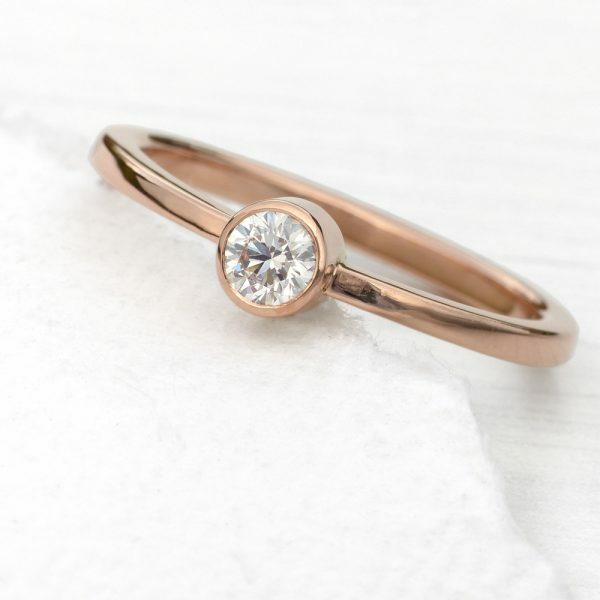 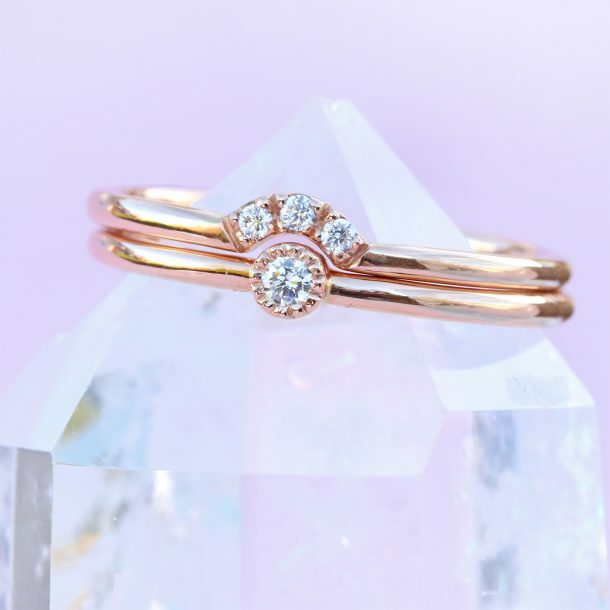 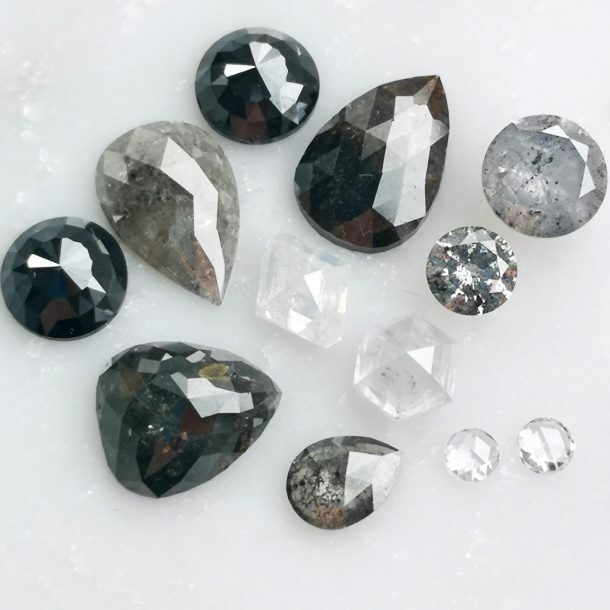 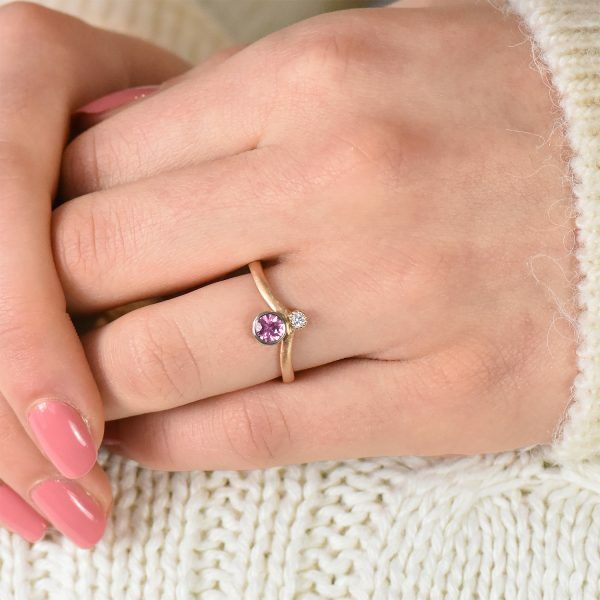 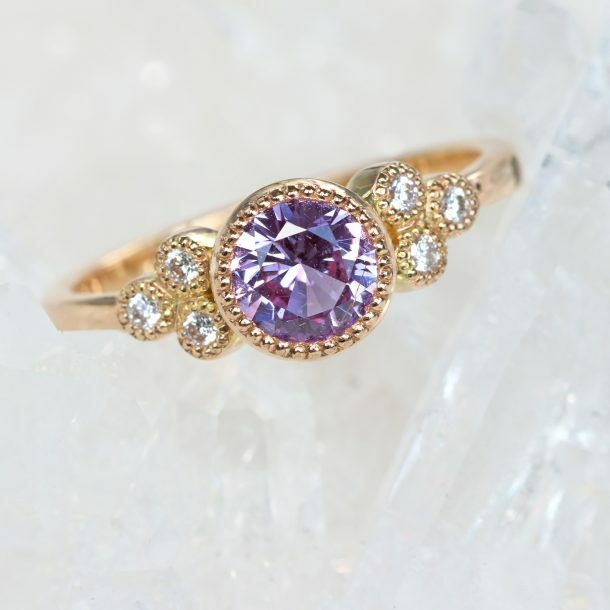 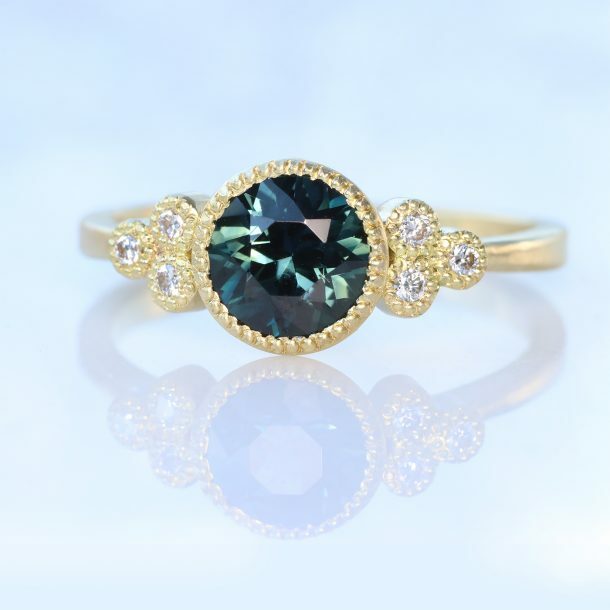 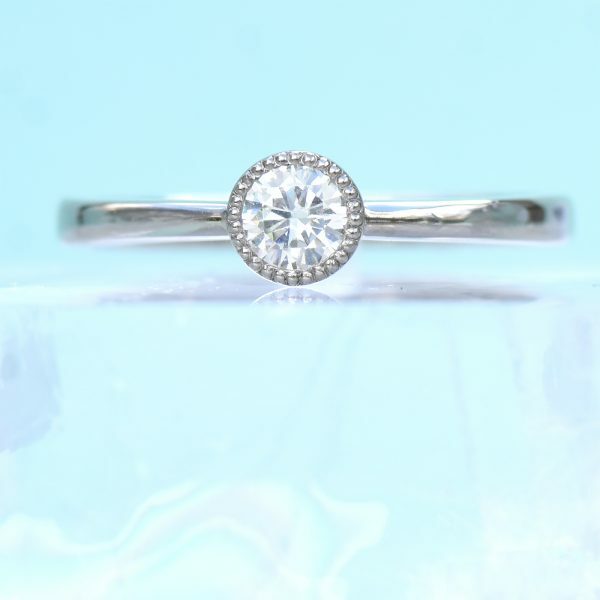 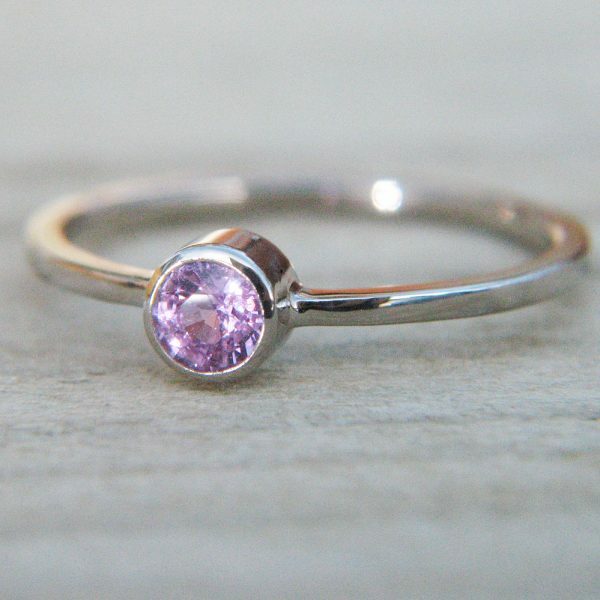 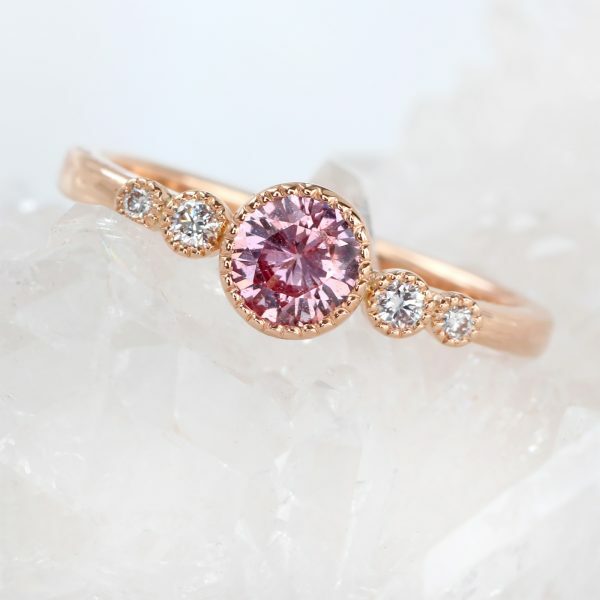 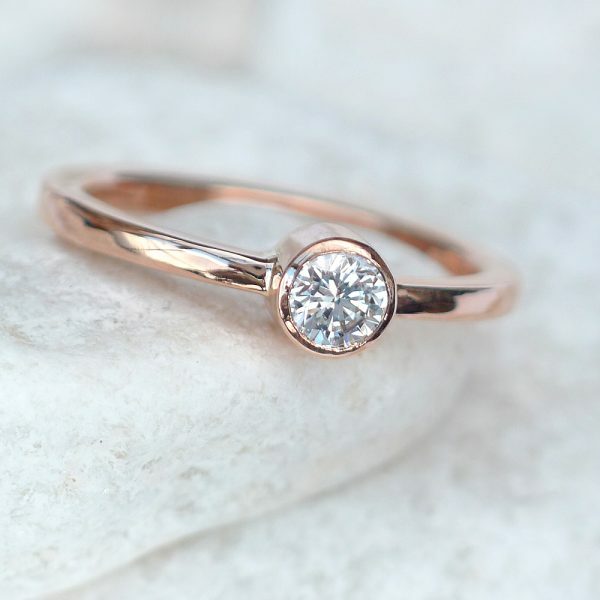 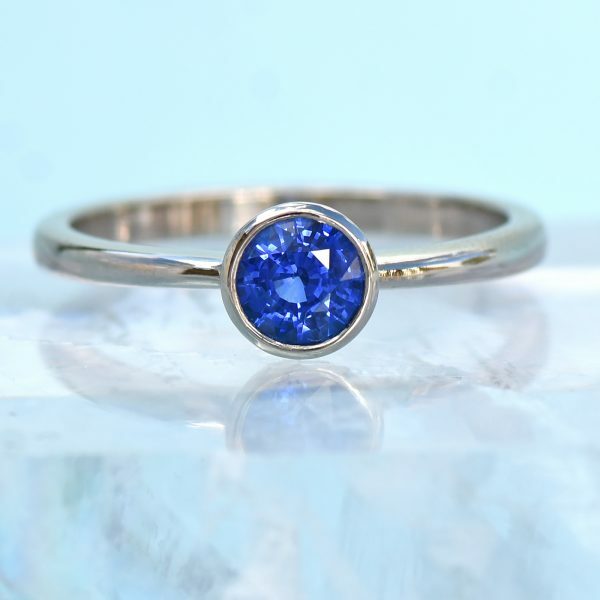 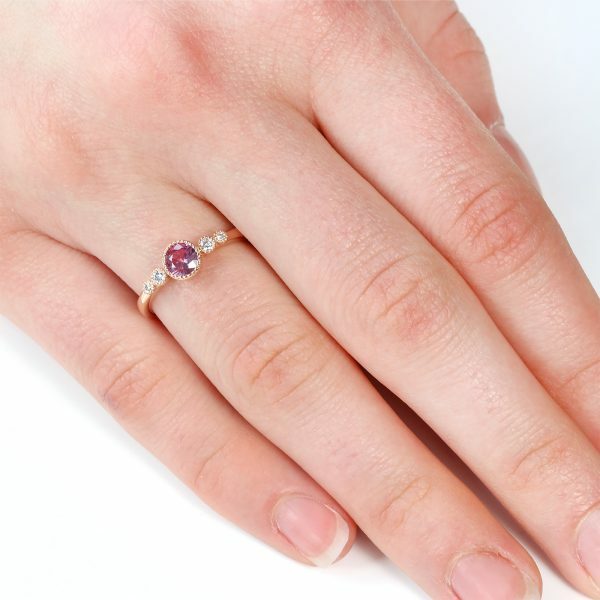 Choose one of her made to order rose gold rings, customise one of her signature engagement ring designs with your choice of diamond, gemstone or metal, or contact us about her bespoke jewellery design service. 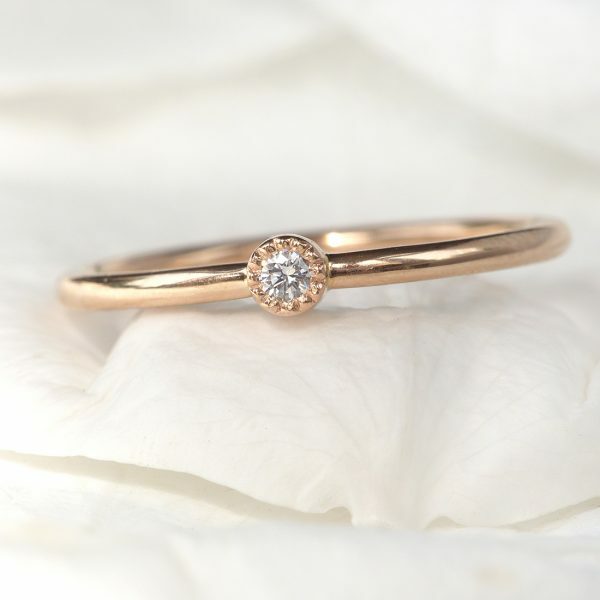 Lilia Nash rose gold engagement rings are hallmarked by the Birmingham Assay Office and will be sent in a Lilia Nash ring box. 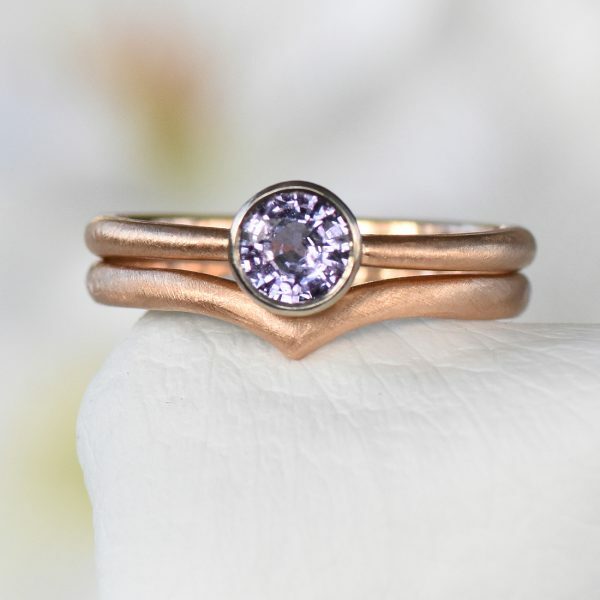 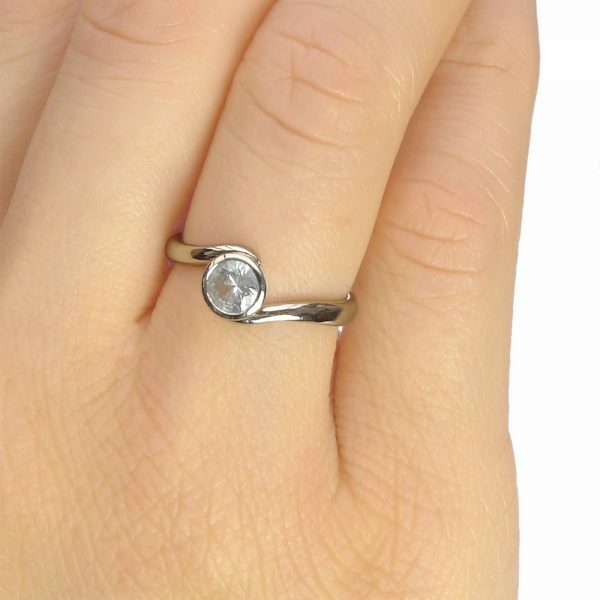 Spend over £2000 on a rose gold engagement ring and receive a free Eco Rimu Wood Ring Box worth £40 with your order.